Betting with Bitcoin is actually easier than using traditional methods. To join the gambling revolution, the first step is to create an account at Cloudbet, the world's leading bitcoin sportsbook and casino! 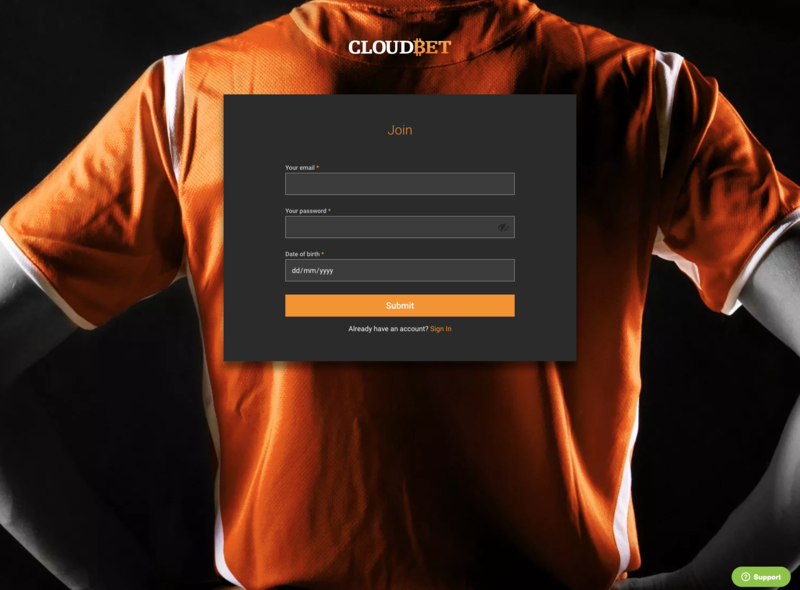 Established in 2013, Cloudbet is the web’s first, friendliest and most reliable bitcoin casino & sportsbook. 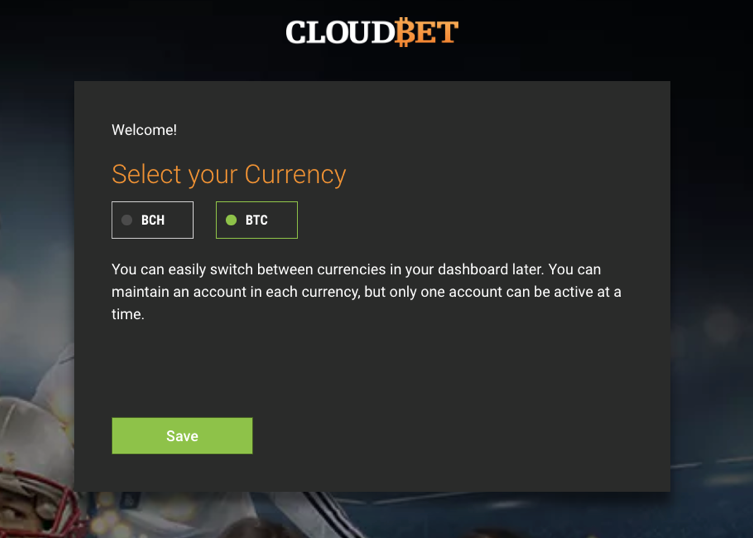 Cloudbet offers all the excitement of an online sportsbook, the glamour of a live casino, and Bitcoin's private near-instant transactions, right from the comfort of your home or mobile. 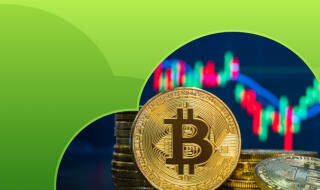 The main advantages of betting with Bitcoin (and Bitcoin Cash) is that it combines the anonymity and security of cryptography with the reliability and resilience of a peer-to-peer network. All these features coupled with Cloudbet's streamlined interface are sure to offer players the best possible online gambling experience. In this article we will guide through the process of how to create your account so you can start in no time. Just remember to pick a strong password that is at least eight characters-long, and that you must be over 18 to bet. 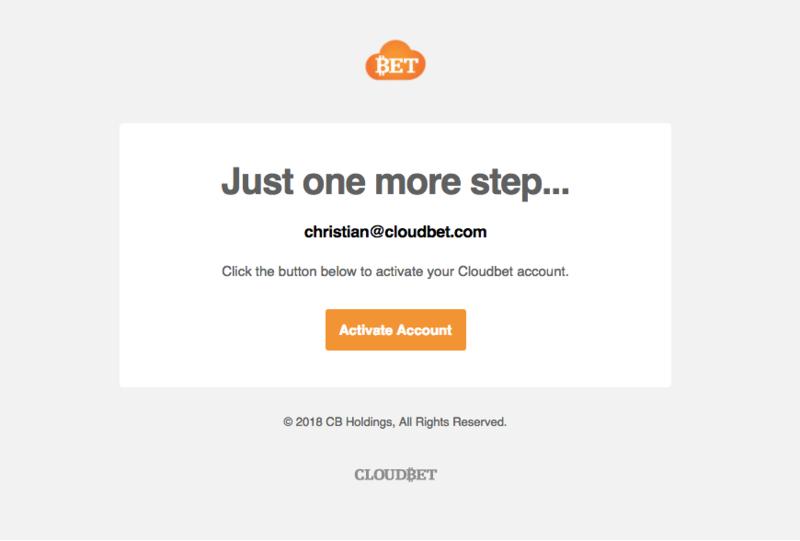 Once you click "submit," you should receive a confirmation email to activate your Cloudbet account. 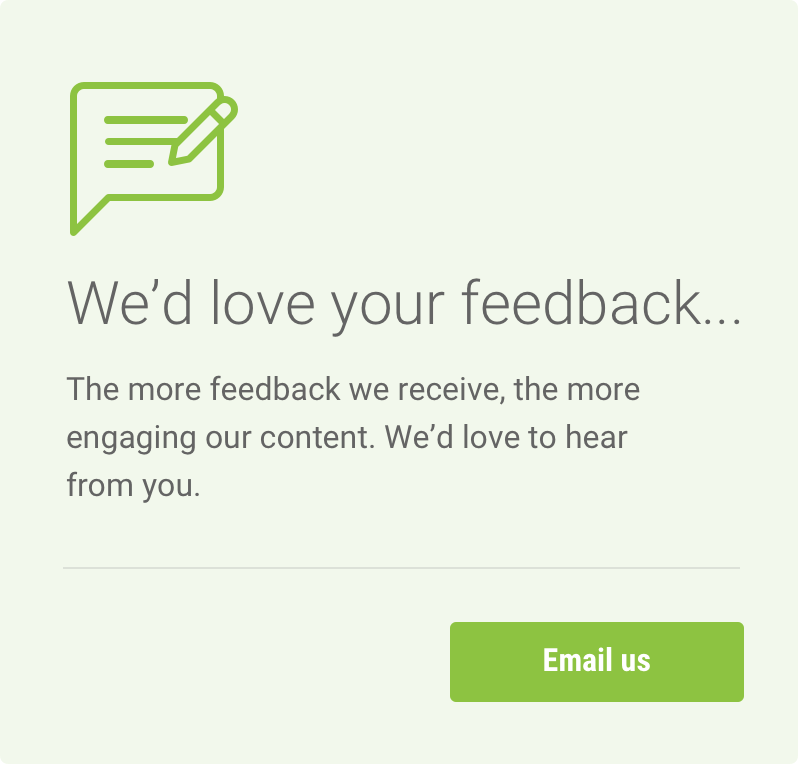 Make sure to check your spam or junk folders in case you can't find it right away. Then proceed to click the “Activate Account” button within the email and you're set. Next, you need to pick your preferred currency to start with. We are happy to announce that, besides Bitcoin, we also accept Bitcoin Cash - so you can choose to deposit, withdraw and bet with both currencies. 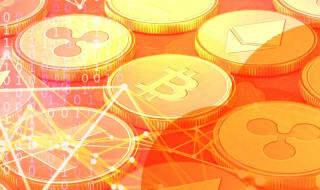 To do that, you only need to toggle between either cryptocurrency within your account's dashboard. For now, let's go with BTC - for bitcoin. That's it - your account is set and you are ready to make your first deposit. And as if you still needed an incentive to play, Cloudbet offers a massive welcome bonus of up to 5 BTC/BCH, a 100% matched bonus based on your first deposit. 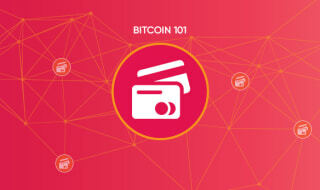 For more information, we have setup a page where you can learn more about our Welcome Bonus. You’re all set. Now it's time to play!